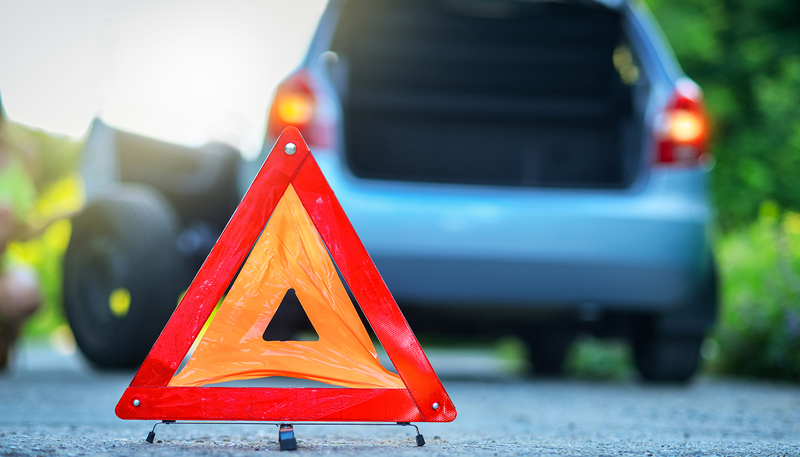 When you need a quick, efficient towing service, you can count on Wrights Towing. 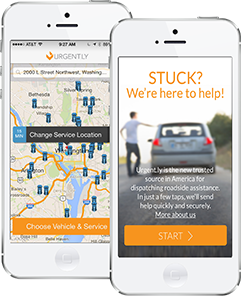 If you find yourself in a jam, turn to the team at Wrights Towing for quick and effective roadside assistance. We pride ourself on excellent customer service with reasonable rates and adhering to strict safety guidelines. 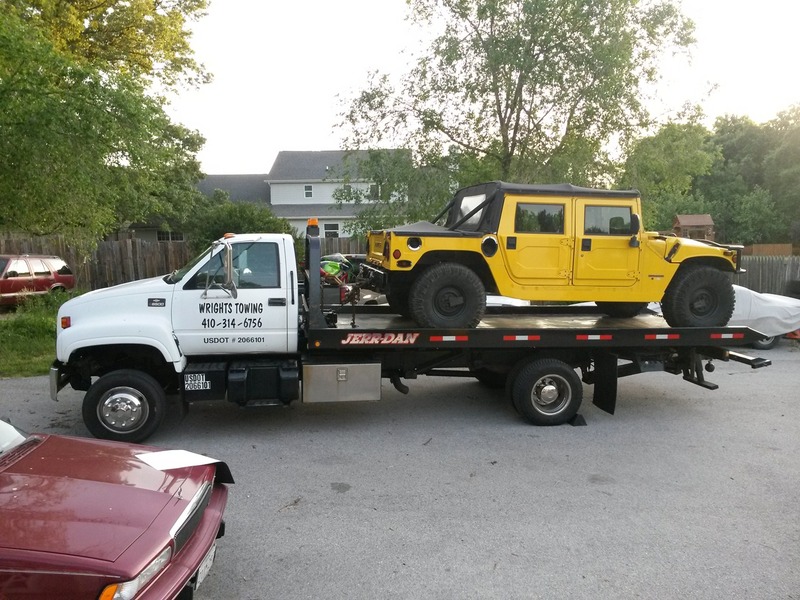 Call Wrights Towing – we’re at your service 24 hours a day, 7 days a week.